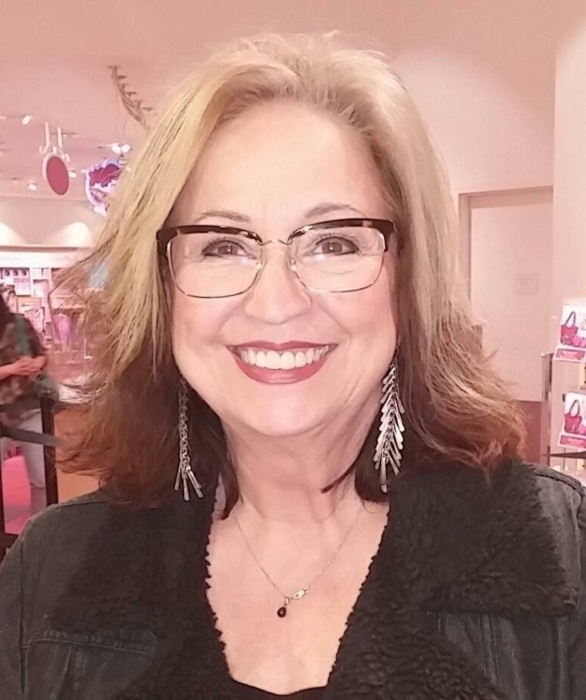 Debra “Debbi” (Ballard) Sawyer, 61, of Springfield, IL passed away at Memorial Medical Center on March 31, 2019 surrounded by her family. Debbi was born on June 11, 1957 in Watseka, IL the daughter of Herbert Ballard and Elizabeth “Liz” (Huff) Blakley. She is preceded in death by her Father; and brother, David Ballard. Visitation will take place on Saturday April 6, 2019 at Ellinger-Kunz and Park Funeral Home, 530 N. Fifth St. Springfield, IL 62702 from 10am till 12noon. The Funeral Service will take place at 12 noon with a burial to follow at Pleasant Plains Cemetery.